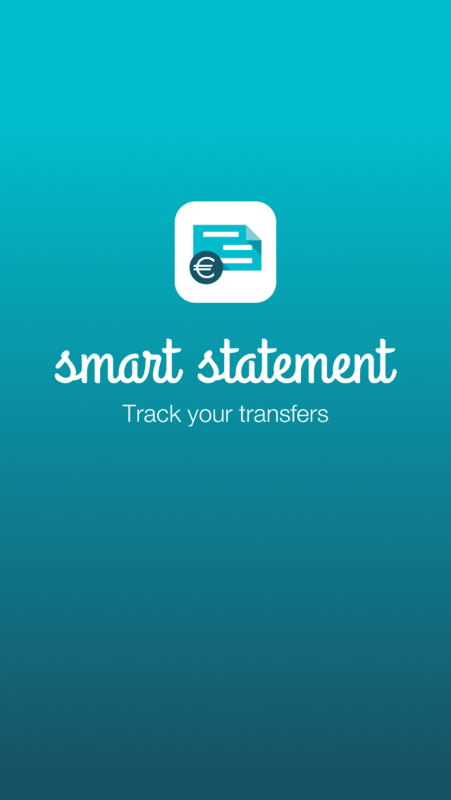 Track your transfers easily as you always wanted to do. 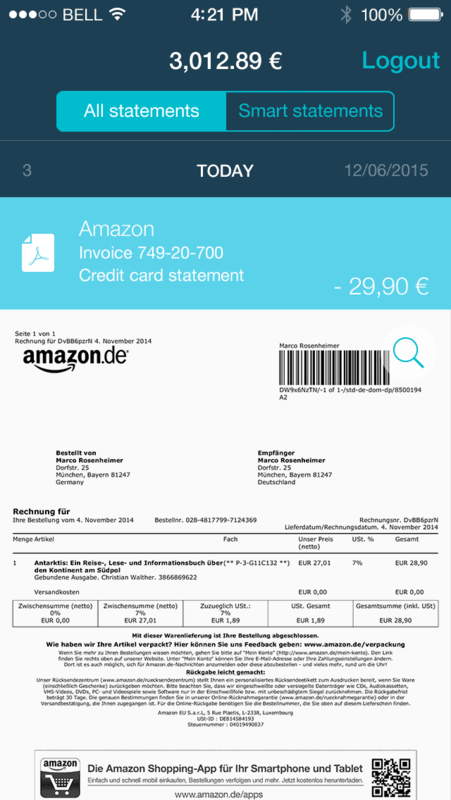 Documents are automagically imported from GMail and other sources and compared to the records in your bank statement. 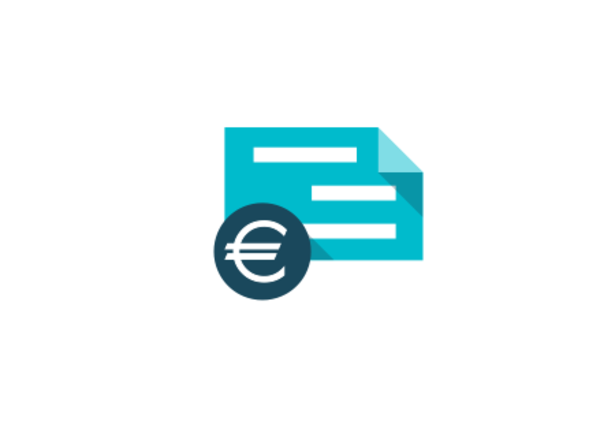 You can then easily keep track of your expenses, create auto-reports and get in contact with vendors and providers using phone numbers, e-mails and addresses found in the documents - with a single tap out of your statements list! 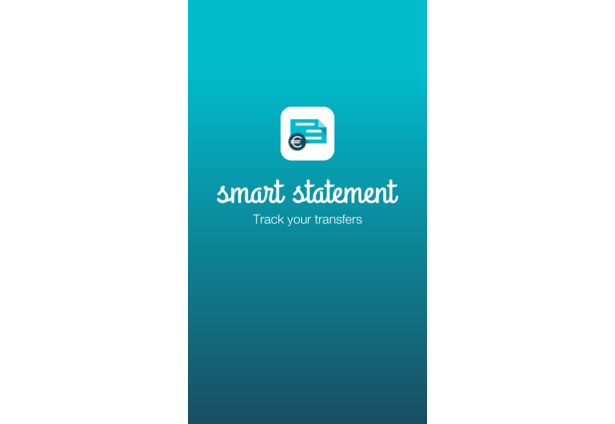 Smart Statement will be used within users normal banking app and enrich the statement overview with document data; User won't get lost any more in sorting out unimportant statements from the important ones. 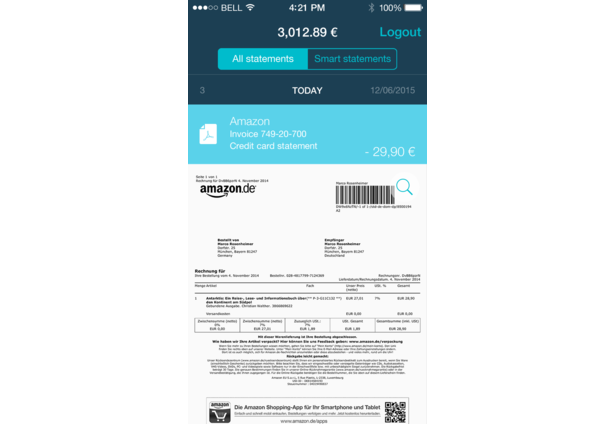 Anybody with a bank account who is using internet or mobile banking will benefit from Smart Statement! Gathering documents from different sources and statements from different banks is a tough task. Analyzing documents and comparing data another. 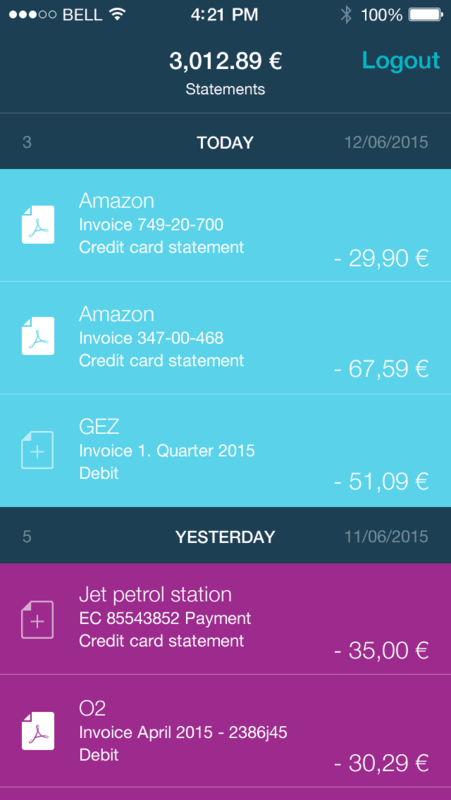 The figo API helped us to get statements from any bank. We've used xtractor.io to analyze imported documents and normalized both data sources for comparison. Our protoype shows the document-statement-mapping. Using other extracted information from documents to get in contact with vendors and providers could be the next step. Also, connecting different document sources (we've used GMail in the first case) to gather as many documents as possible would be a logical extension. 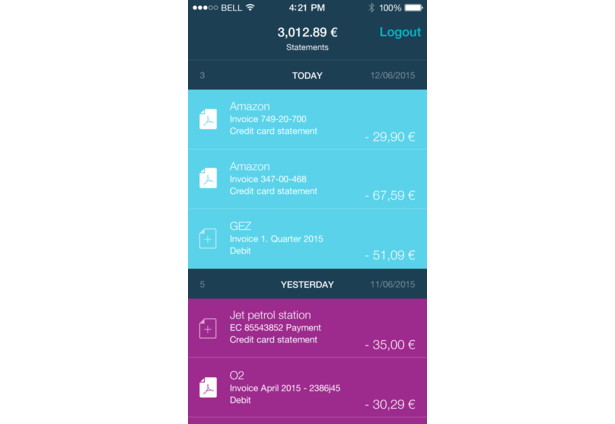 Our prototype is an iOS app. Implementations for Android and Web could be easily done as well. The whole project is hosted on . Please drop me an e-mail (paul@organize.me) if you need access. Comments for this submission are closed. View the software in plkrn's portfolio to continue the conversation.